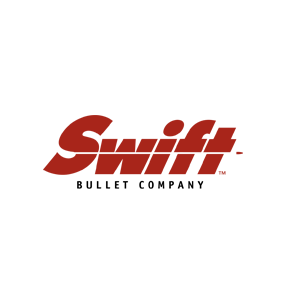 In 2012, Swift introduced its new "Lever Action Series." 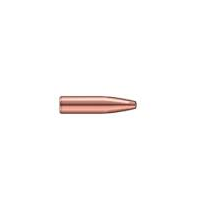 These new bullets are a re-configured A-Frame design. 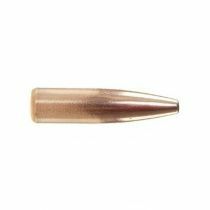 This new design allows the bullet to open up at very low velocities, which is critical in these slow moving cartridges. 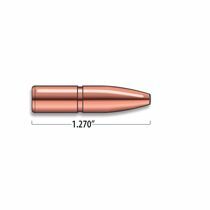 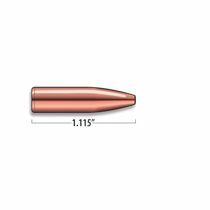 On the high end of the velocity scale the bullet functions well up to approximately 2700 fps. 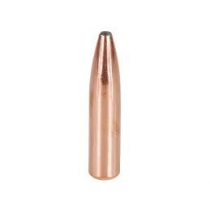 For deer size animals to dangerous game, these new A-Frame bullets offer maximum performance from your lever action rifle never before achievable.